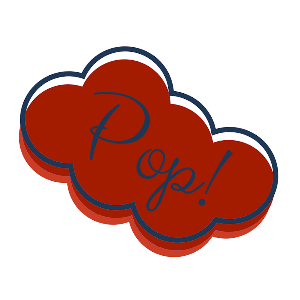 Contact – Christy Makes It Pop! Do you need more information on the services offered? I can answer your questions about what it is and how it works! Do you have questions about WordPress in general because you’ve never utilized it before? Let me know your specific questions. Do you have any questions? I would love to hear from you! Please include in your message if you have a WordPress theme in mind, the name of it, and any questions you have about that specific theme. I will get in touch with you with any answers you may need, and if necessary, instant messaging information necessary so we can discuss your project. At that time, I can give you a quote.